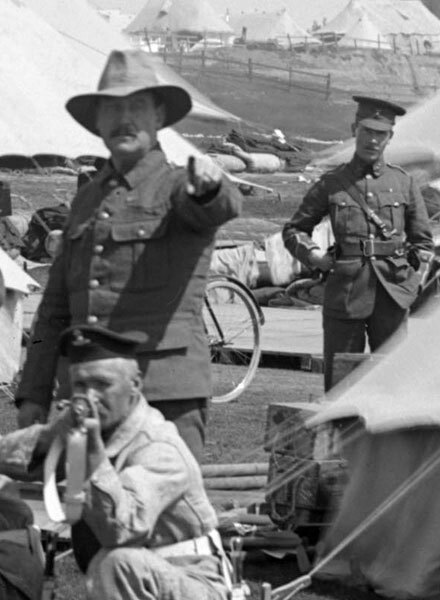 On 20th March 1914, 58 army officers stationed at the Curragh Camp in Ireland offered their resignations rather than face the prospect of enforcing Home Rule in Ulster. The incident forced the prime minster, Herbert Asquith, to accept that Home Rule could not be imposed in Ulster and an agreement must be reached with Unionists. 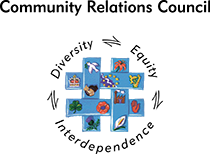 The episode increased confidence amongst Ulster unionists who believed that the government had intended to crush them but its plan had failed because of a lack of military support. For Irish nationalists the event increased their fears that Asquith was unable to deal with Unionist militancy. 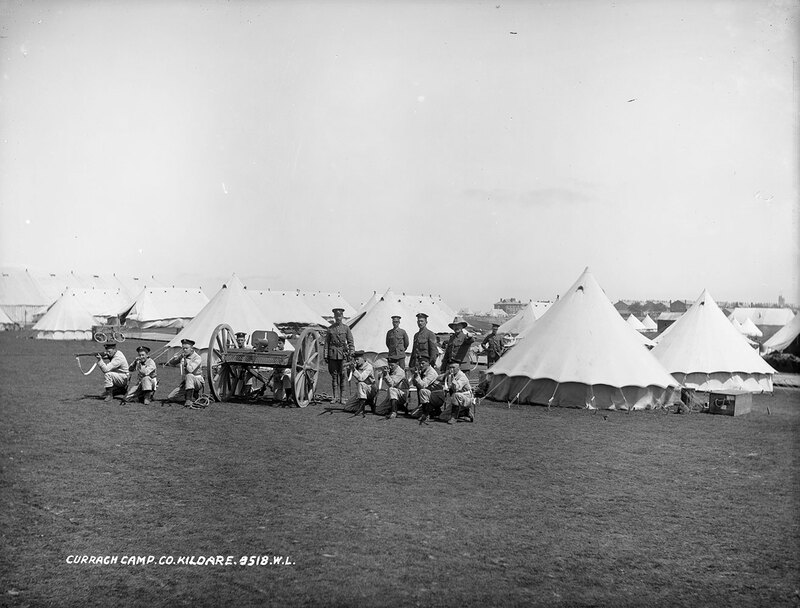 Soldiers training at Curragh Camp, Co. Kildare.